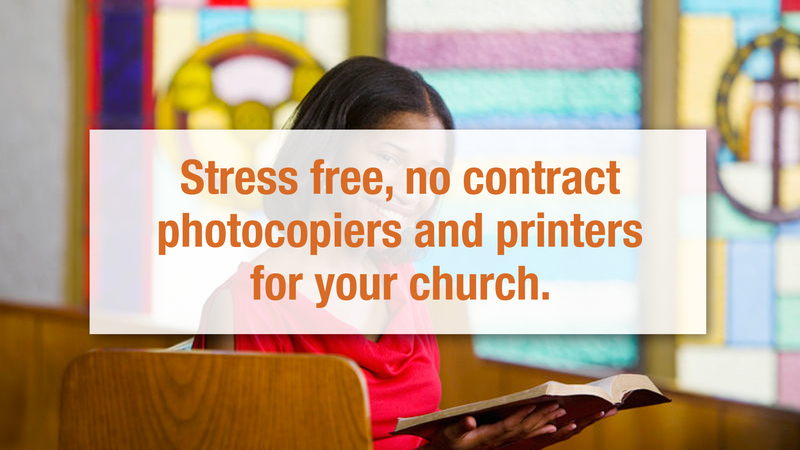 Stress free, no contract photocopiers and printers for your Church. Communicating with your parishioners and congregation is a vital part of your church’s work. Newsletters, flyers, magazines and teaching materials are just some of the tools you can use to spread the word. This task is much easier with a good photocopier. But the last thing you want is to be tied into a costly long-term leasing agreement. You may have heard stories about churches being tricked into signing long leases for their photocopiers. Then getting stuck with an outdated photocopier. Or get charged thousands of pounds for breaking the lease. 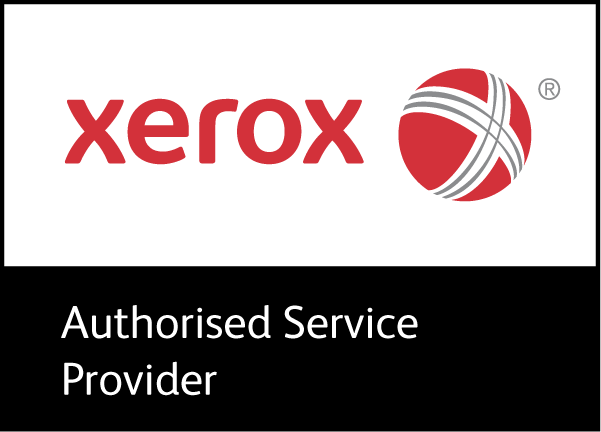 We are specialists in providing photocopiers and printers for churches throughout Surrey, London, Middlesex and the rest of the UK that are cost-effective, flexible and suit you needs. It’s why, over the past twenty years, we’ve become a trusted supplier to churches.